Breeding - Seperate owner and trainer? 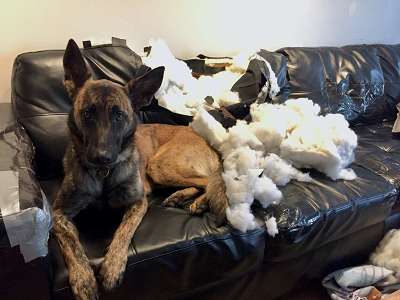 Who likes "Dutch Shepherds in the News? zOmg!!! Fireworks. How does your dutch do? How to make time pass faster? Really want a DS, but unsure. Any Advice?